We started back to school with spelling because that was the easiest to slide back into. 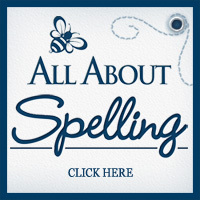 Our family has used All About Spelling for years now, ED is using All About Spelling (affiliate link) vol. 2. 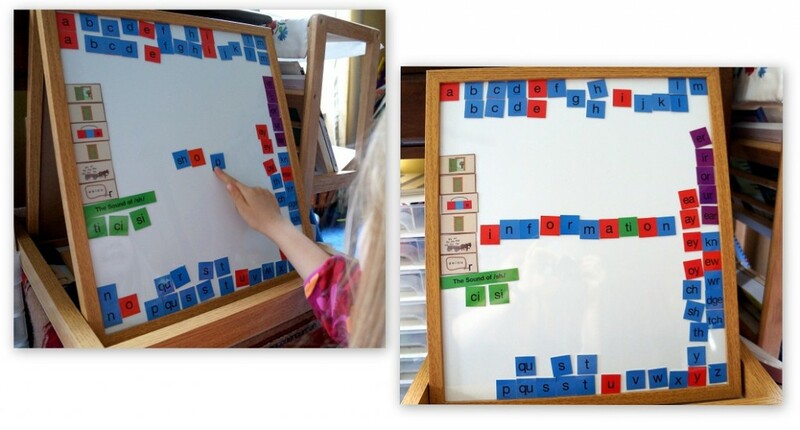 We supplement it with other things like our Long A Spelling Sort and Long I Spelling Sort. My older kids started back with Spelling City. (Not an affiliate, we just like this site.) We have the paid version because we use this program so much. I typed in spelling lists for both of them to work on. So the past few weeks, the kids were working on spelling. This week, we switched and will be covering vocabulary for a couple of weeks. We started using a new set of books and the kids really seem to like them. DD (Gr. 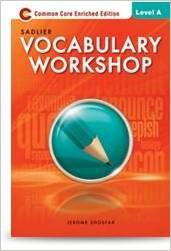 5) is using Vocabulary Workshop Level A (Grade 6). (affiliate link) You’ll find a preview of this Vocabulary Level A Grade 6 book here. The have books for grades K through 12. 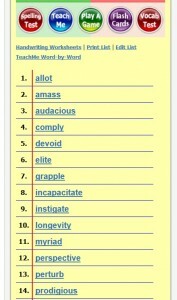 We’ll probably stay on vocabulary for two weeks before switching to Grammar again. 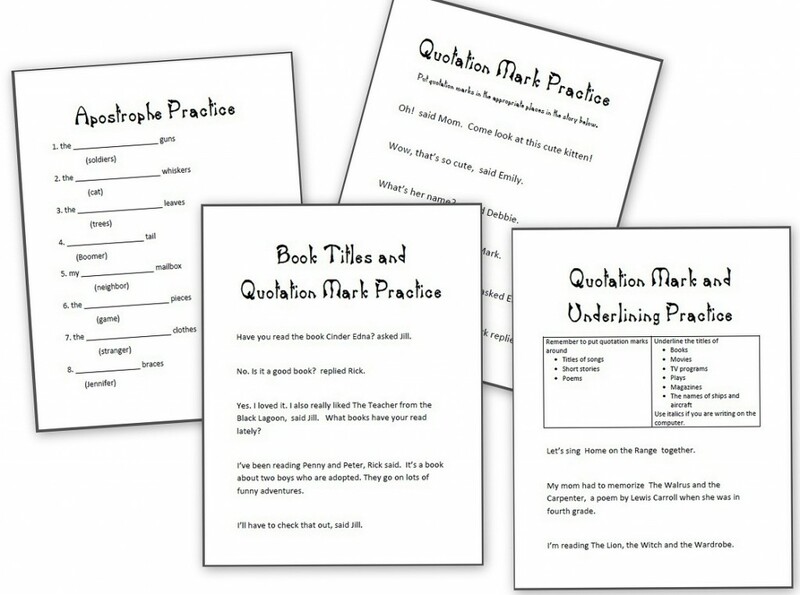 We still use the Write Source Skills and Editor in Chief books (more about that in this language arts post), but I’ll also be making some new grammar worksheets for them. We have also use the series of grammar workbooks called Write Source Skillsbook. (affiliate link) We’ve been using this series for years. It explains a grammar rule and then has some practice sentences (or editing in the later books). It has worked really well for our family (in addition to the grammar sheets I’ve made for the kids!) 🙂 Below is a screen shot of the Grade 1 Skillsbook, Grade 3 Skillsbook, and Grade 6 Skillsbook. (affiliate links) These are under $10. Writing Workshop Mini-Lesson: Rules for Writing and the Story Writing Process These were the first few Writing Workshop Mini-Lessons we did this fall. We loved the Plot Chickens!! There you’ll find links to more than a dozen other Writing Workshop posts.